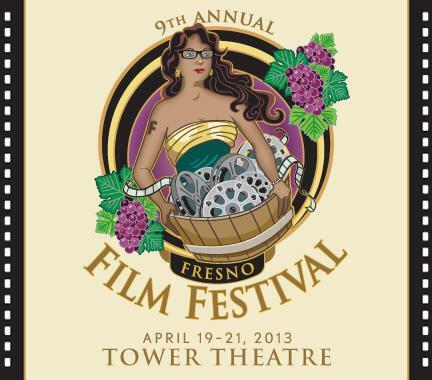 Juanita Stevenson has lived and worked in Fresno for the past 24 years. 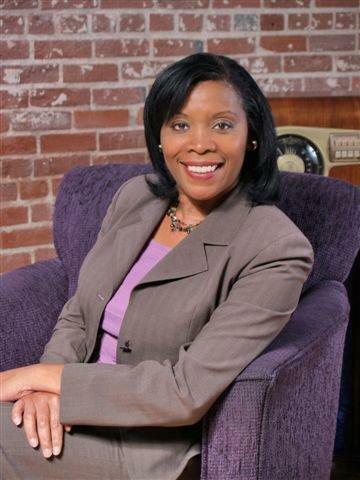 She is perhaps best known to Valley residents as a longtime reporter and news anchor with local television station ABC30, and has also worked at stations KJWL, KYNO and ValleyPBS. She is the recipient of the 2001 Associated Press Award for Best Reporting, and the 1997 Radio & Television News Directors Association Regional Edward R. Murrow award for Best Reporting. 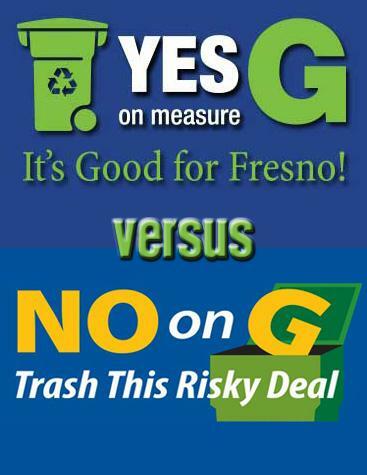 This week on Valley Edition we explore some of the issues that matter to the residents of Central California, including the expansion of Highway 99, a Fresno based garbage debate and more. 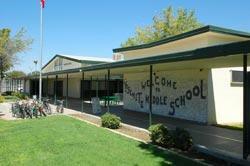 This week on Valley Edition we discuss the future of one of Central California’s educational centers. 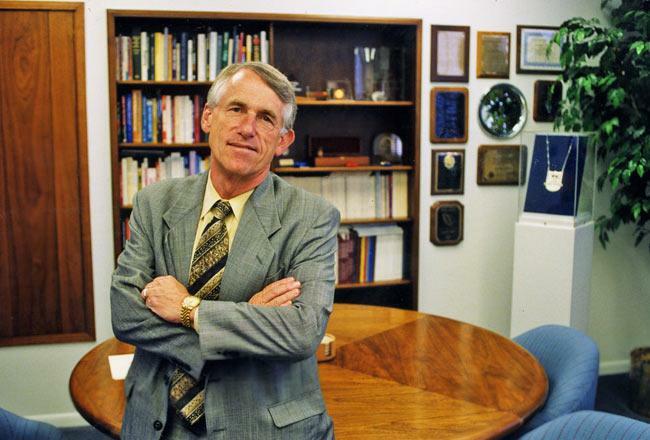 A search committee is on the lookout for a new Fresno State President, but not all are happy about the way the committee is handling the search. 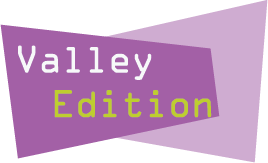 This week on Valley Edition we explore the region through reports and interviews on valley fever, restorative justice in schools, health care, taxes and a Jazz festival in the area. Teacher Jenna Perry’s 7th grade English class at Fresno Unified’s Yosemite Middle School sounds like most others. Kids work to finish up their assignments, as the period is about to end. But there is something that makes her classroom different. “Ok, before we leave today, let’s go over our class goal today. Somebody tell me, should we earn a point for staying on task? Why or why not? Regina?” says Perry. At the end of every class before students are dismissed, they go over their goals, which are spelled out in a social contract they all wrote and all signed. This week on Valley Edition we explore issues that may impact the region as a whole. Our reporting team tackles regional issues that include advocacy for potable water in rural communities, hydraulic fracking and restorative justice in Valley schools. As well as a festival celebrating honey in the region. 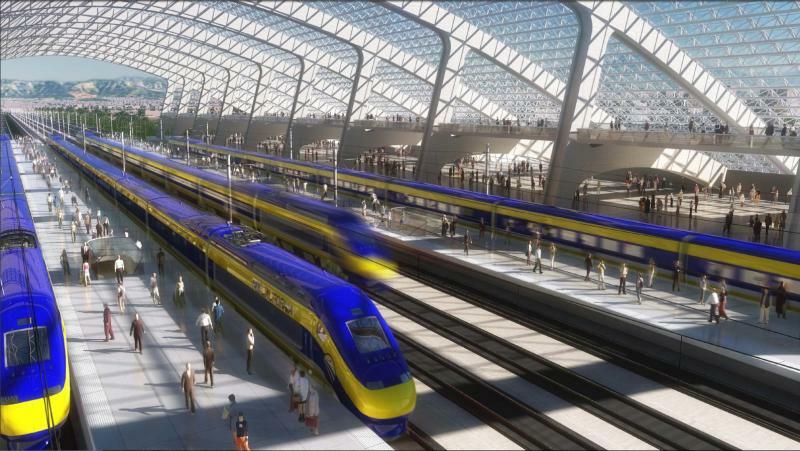 This week on Valley Edition we take a look across the region at health issues, innovation, the future of high-speed rail in California and more. This week on Valley Edition we step into the doors of a Merced health clinic that serves the homeless. 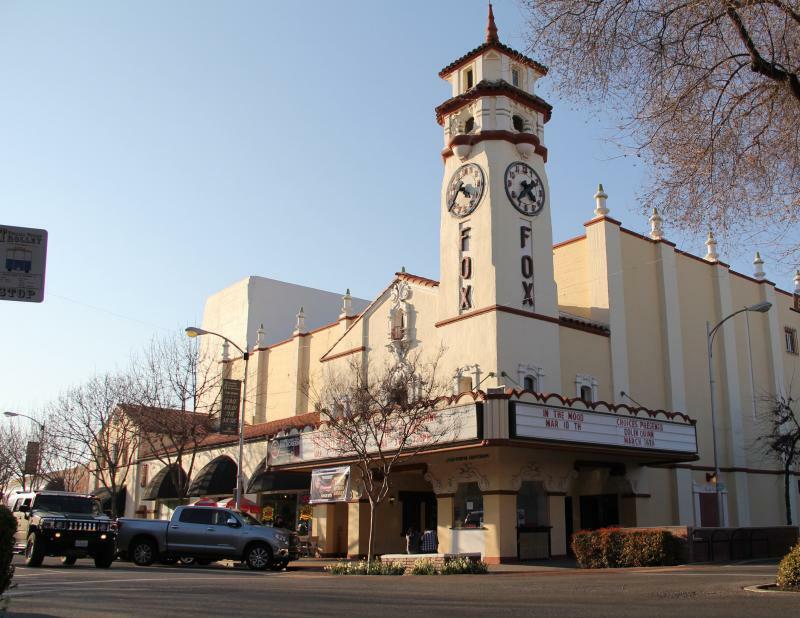 The City of Merced was hit hard by the economic crash and foreclosure crisis in the past decade. In an already poor and medically under-served region, the recession created a new group of homeless people who have very limited access to medical care. But one determined doctor, aided by Golden Valley Health Centers staff and student volunteers from UC Merced, is striving to ensure these people don’t fall through the cracks. This week on Valley Edition we take the listener to one of the many strawberry stands that dot the San Joaquin Valley’s rural roads. But how often do these vine-ripened strawberries reach school menus? 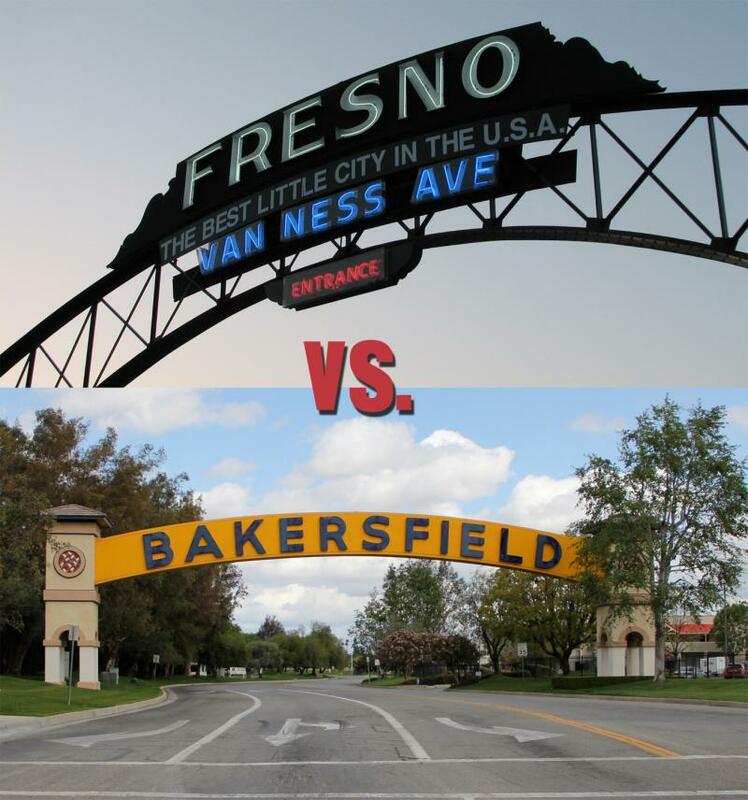 FM 89’s Rebecca Plevin explores the first partnership ever to exist between Fresno Unified School District and a Reedley farmer to bring local berries to cafeterias. This week on Valley Edition we take a ride to into the South Valley where a battle is heating up over a freeway connector project intended to connect Highway 58 from Tehachapi and beyond to Interstate 5. The major issue, the Centennial Corridor Project will tear out 300 homes in a well-established neighborhood just west of Highway 99 in Bakersfield. On this week’s Valley Edition we discuss the future of animal control across California's Central Valley. 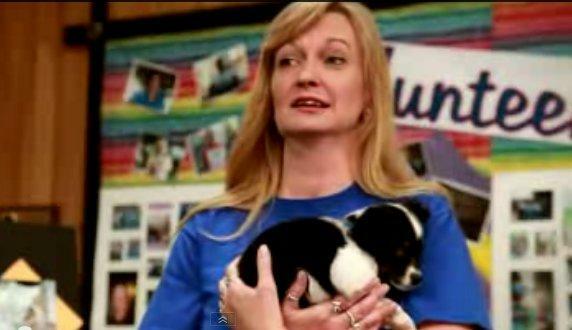 Host Juanita Stevenson takes the listener into Fresno County where the city and county no longer work together when it comes to Animal Control since the SPCA six months back announced it would no longer provide services to either agency. It’s a Saturday morning and they are serving up pancakes at the Central California SPCA in Fresno. It’s a fundraiser to help support one of the organizations new programs called “Snip N’ Chip.” It’s a low cost spay and neuter service for low-income pet owners. Central California SPCA Executive Director Linda Van Kirk is happy with the turnout. “Well, look at the crowd out there. It’s going absolutely fantastic. 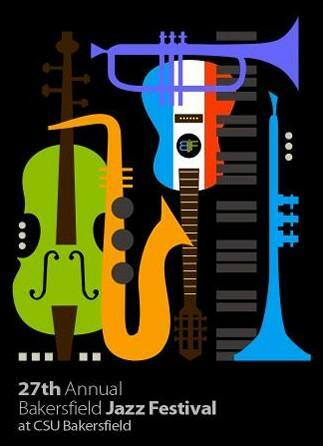 We are expecting a crowd of 500 to 600 this year versus the 300 we had last year, so we are ecstatic,” says Van Kirk. This week on Valley Edition we take a hike into the foothills of Fresno County. Valley Public Radio’s Ezra Romero takes the listener on a journey through the McKenzie Table Mountain Preserve run by the Sierra Foothill Conservancy. 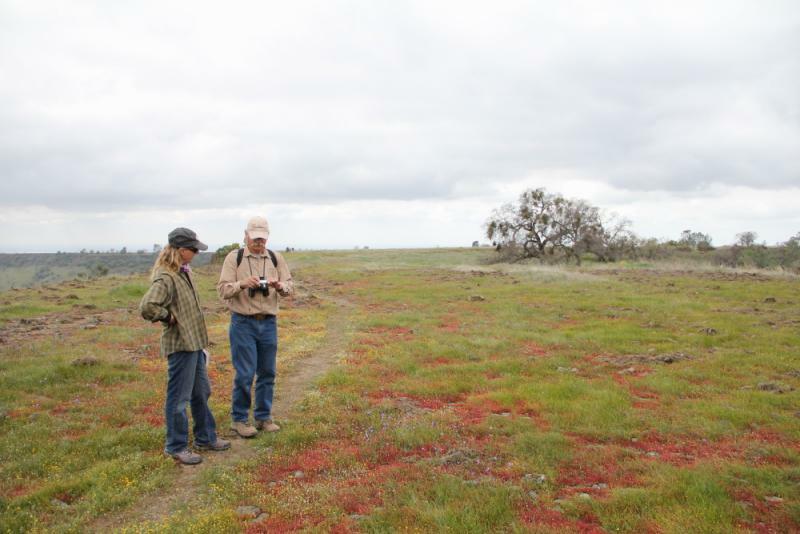 Jeannette Tuitele – Lewis, executive director of the Sierra Foothill Conservancy, joins host Juanita Stevenson in a discussion surrounding the Valley locale, its ties to the community and future dates for preserve exploration. 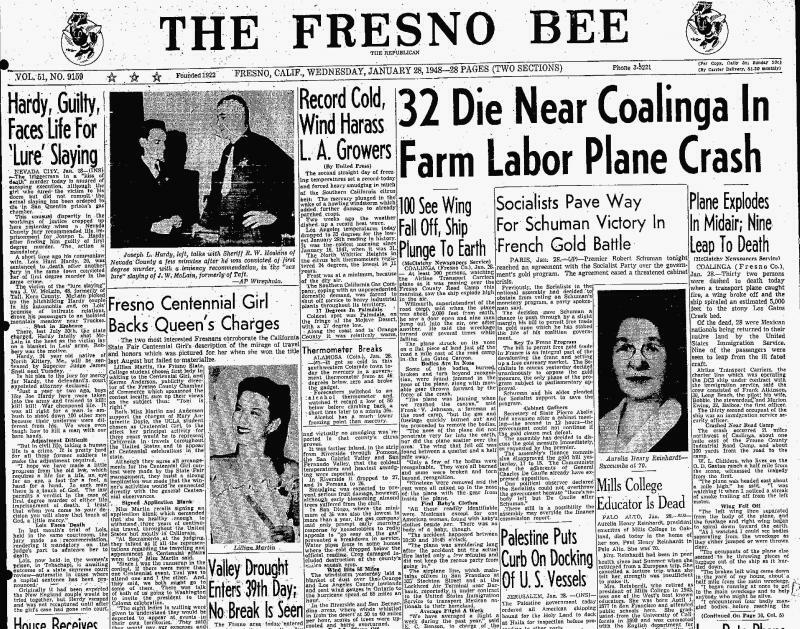 This week on Valley Edition we look into an airplane disaster that took place in the hills near Coalinga 65 years ago. The accident grabbed national headlines and even inspired a song by Woody Guthrie titled 'Deportee.' Valley Public Radio reporter Rebecca Plevin explores the tragedy with the help of local author Tim Z. Hernandez and his quest to ensure that those who died in the crash are not forgotten. Hernandez, along with the Fresno Diocese and Holy Cross Cemetery are working together to erect a memorial headstone with the full names of all 28 passengers. On this week’s Valley Edition, host Juanita Stevenson takes a look into whether a tax to pay for public safety is right for the City of Fresno. Stevenson begins with a report from the South Valley discussing the City of Visalia’s decision to implement a public safety tax and whether Fresno should follow suit. Joining a conversation about a possible public safety tax and the state of Fresno’s finances are Fresno City Manager Mark Scott and Fresno Bee Editorial Page Editor Bill McEwen. 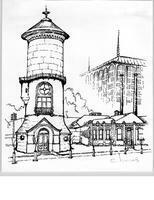 The hustle and bustle of downtown Visalia, a place alive with activity. Local residents point to it with pride. 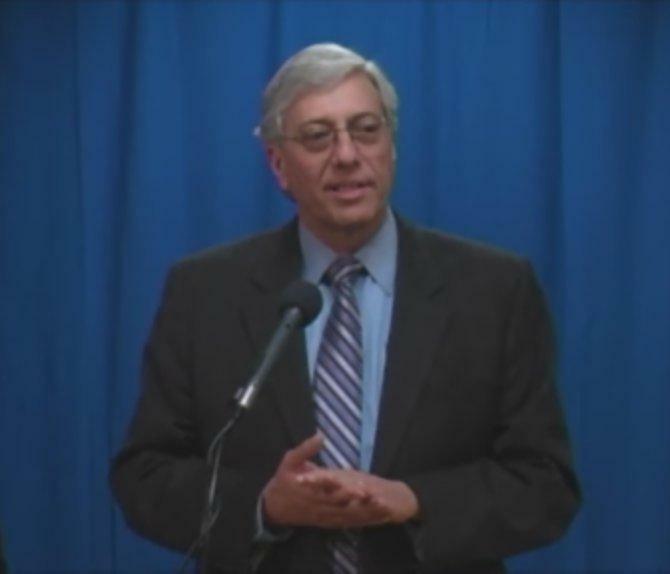 City Manager Steve Salomon says it has a lot to do with the community’s vision for its city. “The city council in this city for decades and decades has been able to have a long term view of what they thought this city should be, and done things that were not necessarily going to have an immediate result for them, but a long term result,” says Salomon. 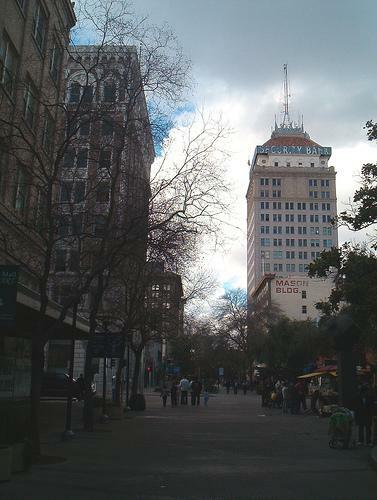 This week on Valley Edition we venture into the topic of the future of downtown Fresno. Valley Edition host Juanita Stevenson explores the differing opinions on how Fresno should invest time, effort and funds into downtown, whether the Fulton Mall should be renovated and the vibe that could be cultivated in the region of the city. Joining Stevenson are Director of Downtown Community Revitalization for the City of Fresno Craig Scharton, Chair of the Downtown Fresno Coalition Kate McKnight and Fresno Brewing Company owner Ephiram Bosse. In this week's Valley Edition, 89.3's Rebecca Plevin shares the story of Pablo Reyes-Morales, a West Hills College Student, Lemoore. Morales counts himself among the ranks of the 'Dream Army' – or, young, undocumented people who would qualify for the federal DREAM ACT, if it were passed - and are currently barred from serving in the U.S.